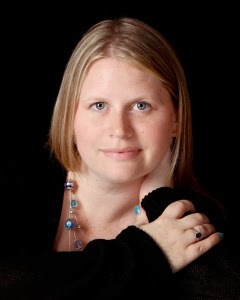 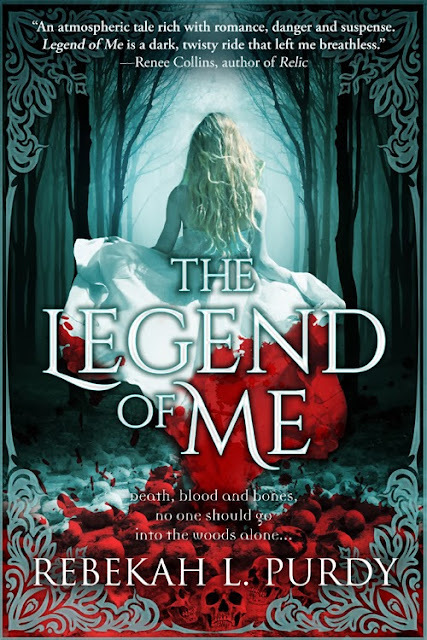 Today Rebekah Purdy and Entangled Teen are revealing the covers for LEGEND OF ME, releasing in early 2014. 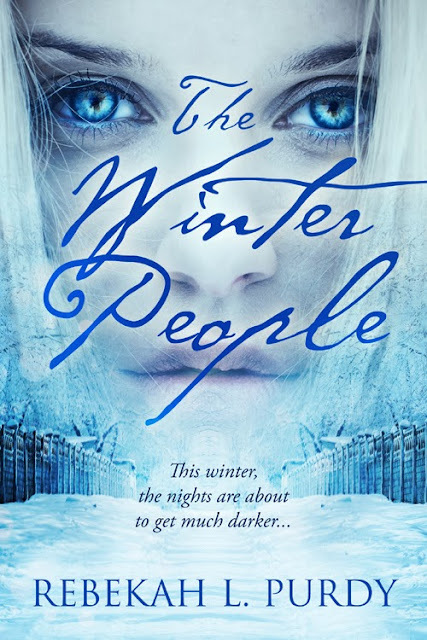 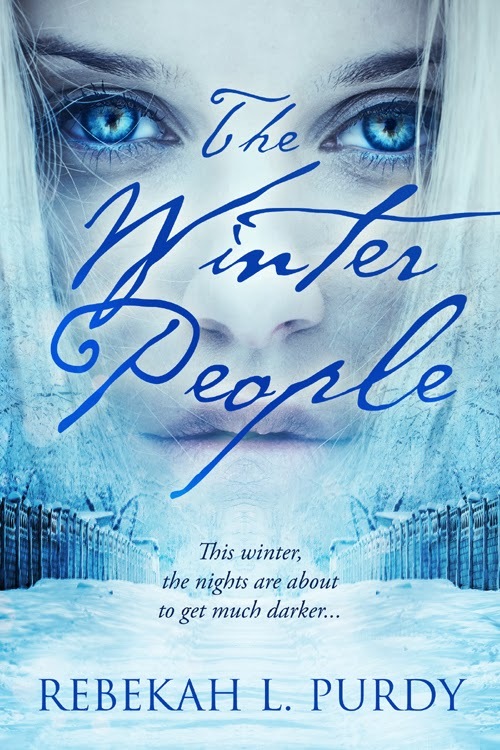 And THE WINTER PEOPLE, releasing July 1, 2014! 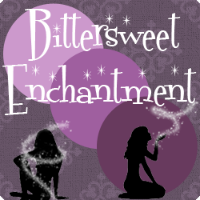 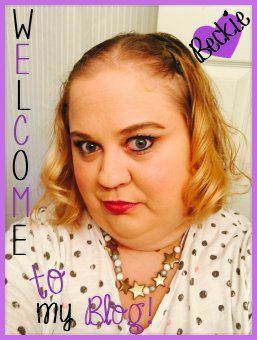 Check out the gorgeous covers, exclusive excerpts, and enter to win an eARC of each!